We are pleased to introduce the Chairman of the Trust, Martyn Dunne. 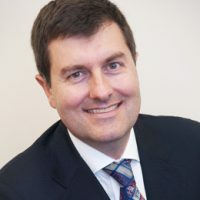 Martyn assumed Chair of the NZSAS Trust in February 2019. 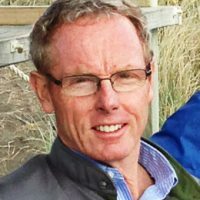 Martyn has had a varied and lengthy career in public life including 27 years in the New Zealand Defence Force (NZ Army). 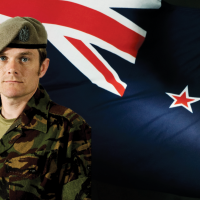 He has served with the NZSAS across a number of appointments. He later commanded NZ Forces in East Timor and then assumed command of the New Zealand Defence Force’s Joint HQ in the rank of Major General. 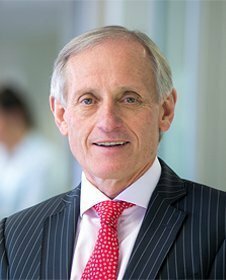 His subsequent public service career included, CEO of the NZ Customs Service, New Zealand High Commissioner (Ambassador) to Australia and in his last appointment was the Director General of the Ministry for Primary Industries (MPI). During his career he has held a keen interest in a wide range of international business forums where New Zealand has joint arrangements. 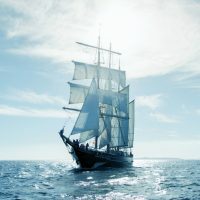 He is a member of the Institute of Directors and a Fellow of the former Institute of Management. He maintains an interest in a wide range of sport and art. 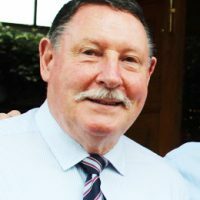 Martyn was made a Companion of the NZ Order of Merit (CNZM) in 2000 for his role in East Timor and in the 2019 Queen’s Honours was made a Companion of the Queen’s Service Order (QSO). Martyn and Jenny have three adult children.